My name is Iraklios Kocani. Here I am, taking the first steps toward the plane to the U.S. I did not know that my life would have changed so drastically. Before entering the plane, I turned my head back once again so I could remember one more time all things that I had experienced in my country before leaving. With a fake smile on my face I whispered “They were good times” and I would never forget them. I knew that from now on I would have to start everything from scratch in a new continent, in a new community, in a new school. It was not my first time flying because I had gone to other countries before, but never to a new continent. During the flight I was really anxious and a bit scared of the turbulence that the plane was having form the bad weather. But all this fear disappeared by my nervous thoughts of starting a new life in the U.S. Even though I was nervous those 10 hours in the air got me tired up, staying in one place without moving in an uncomfortable seat. At least the food service was good. 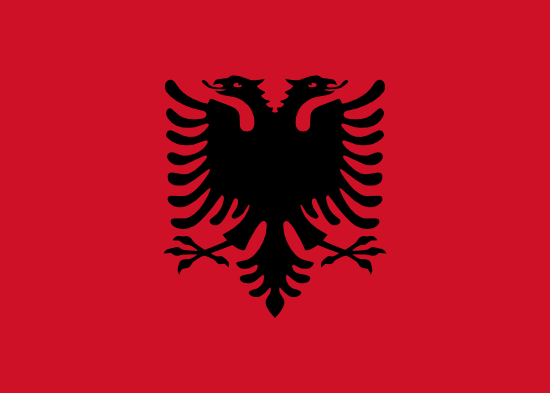 Without being able to sleep I could only think about my good memories in Albania and all the fun times I had there. The nervous thoughts of being able to create the same experiences in the U.S made the flight go smoother and faster. There were only couple of minutes left before landing at the Logan International Airport in Boston. Everything seemed so different, the buildings architecture, the streets and the people. Even the air that I breathed seemed so different compared to Albania. The only thing familiar to me was the face of my sister that I hadn’t seen her in four years, calling my name and waving at me. I was really excited to see her again. She showed me around the city, the school and I was learning everything like a kid learning the alphabet. I was completely shocked of the differences that our countries have. Even though I was seeing a lot, my mind could not be stolen of these great things as I was still thinking about the past. It’s been three weeks since I came to Salem and still I am not getting used to all the places here. Maybe it is too soon but I will get a handle on these. As what I have been told, Salem is a beautiful city with great view and nice people in it. The campus is really big compared to the one in Albania, as if I could get lost in that area. I also like the way professors explain their lessons. It is not really general but they make us focus only on the important stuff that we as students will need to learn more. The only thing I hate is the amount of assignments they give us for homework and I believe I am not the only one who thinks the same, but still we have to do them. Moving from the country you were born, from your childhood place, from the place you had all your friends and loved ones to another country is really difficult. You have to start it from the bottom because nothing is the same anymore. Even though I do not have much here I know that within the time I will get used to the school, the city and the people here. Time will reveal how long it will take me to adjust with everything. I need to accept what it is, forget what it was and have faith in what will be. I know it’s going to be hard for me, but that does not mean impossible.